The Tigershark model delivers blistering small wave performance. Similar to the Bullshark model (it's predecessor) with a couple of design adjustments, a functional and visually pleasing diamond tail shape, and revised stock dimensions allow the design to handle a wider variety of conditions. this board is the ultimate weapon in your quiver for smaller waves. It features a super fast low rocker and curvy outline perfectly suited to “fit” small waves, a flat deck for responsiveness and aggressive single to double concaves providing lift, split second rail to rail transition with speed to burn. 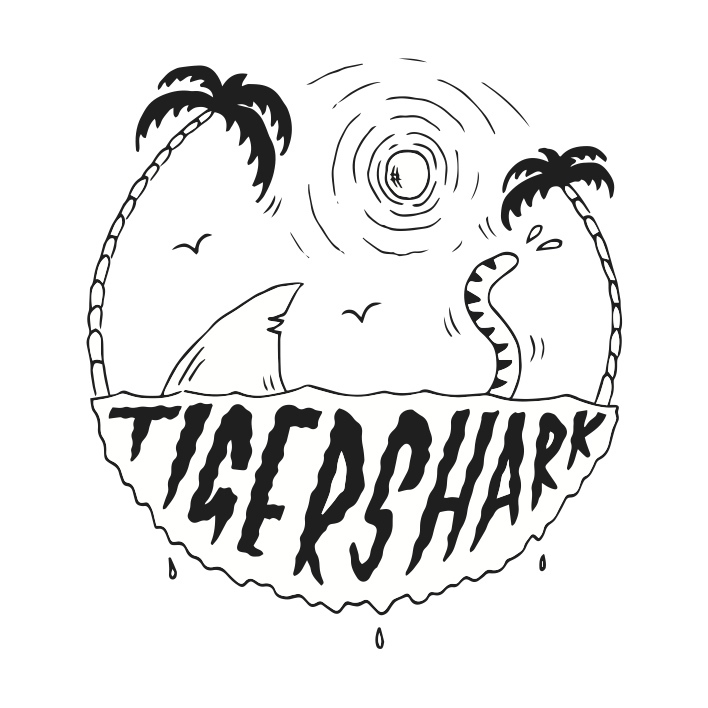 The Tigershark will surprise you with its high performance characteristics and really motivate you to surf undesirable conditions, allowing surfers of all styles and levels to rip small weak waves far beyond previous capabilities. Designed to be ridden shorter, and usually a couple of litres more volume than your standard shortboard.